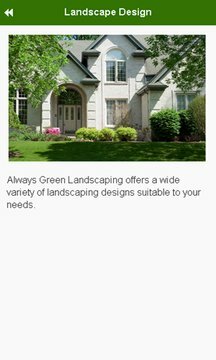 At Always Green Landscaping we offer commercial and residential landscaping services. We under that your home is your sanctuary, we don't create landscapes, we create emotions. We create beautiful places to invite friends over for barbecues and parties.Landscape design doesn’t need to be boring and typical. We’re specialists in creating warm and inviting environments which homeowners and businesses are proud to display all year long. 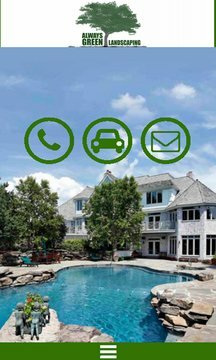 We listen to your inspirations and our team creates fresh ideas that work within your budget, give us a call today for a free no-obligation estimate.